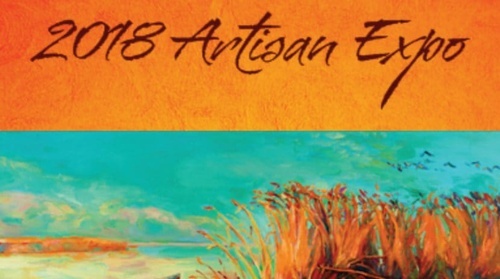 showcasing their original handmade arts and crafts on Saturday September 21st. 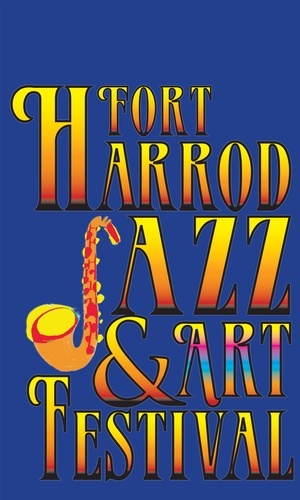 Fort Harrod Jazz Festival is all weekend-September 20th-22nd 2019. Old Fort Harrod State Park at 100 S. College Street in Harrodsburg, Ky.